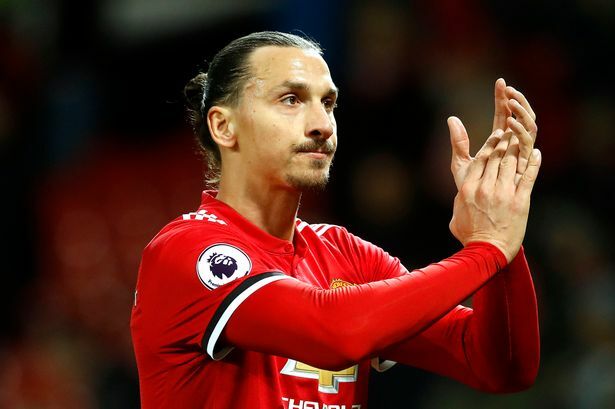 Former Manchester United Striker, Zlatan Ibrahimovic has made his believe unknown that Sir Alex Ferguson incredible legacy is still something successive Manchester United managers are struggling to meet up with right now. Ibrahimovic said: “Everything that happens is judged by the era of Ferguson. They are saying if Ferguson was here, this would not happen, Ferguson would not do it like that. “Ferguson would do it like this. Everything was Ferguson. “If it was me, I would say I don’t have Ferguson any more. And I come here and I want to make my own history, I want to make my own story. “Ferguson has his place in history at this club but now the club continues. It has to find its own identity and it is difficult.”he said.